In developing countries, basic skills and literacy attainment is dismal. In recent decades, policies have focused on increasing school enrollment, with substantial success. However, this has neglected—and at times exacerbated—the poor quality of education provided to students. For example, about 97% of Indian children are enrolled in school, but only 33% of 5th graders can do 2nd grade math such as basic division and only 8% of 1st graders can read at their level. Major causes for the lack of quality education are poor instruction and lack of individualized content. Pixatel is reimagining how education should be delivered in rural and urban classrooms using individualized learning to enable each child to learn at their own pace and empowering teachers to use technology to personalize instruction. 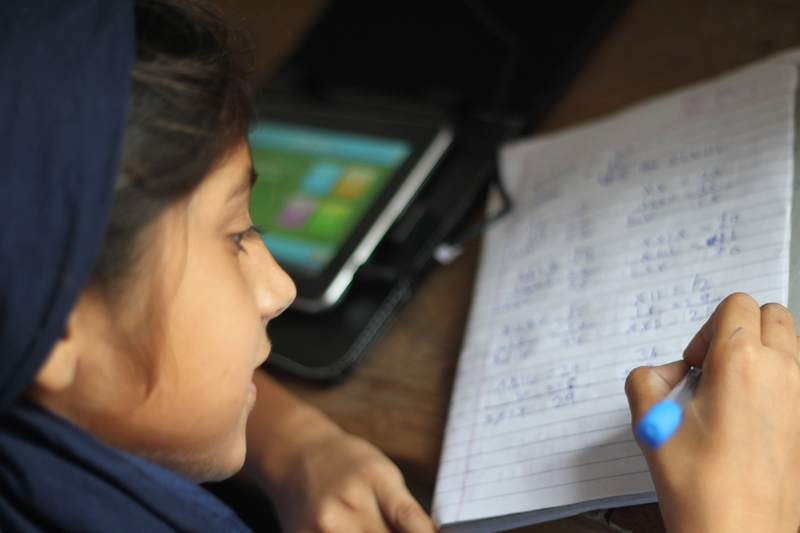 Pixatel, in partnership with USAID Development Innovation Ventures, has developed a novel tablet-based learning platform that provides children with dynamically tailored adaptive content suitable to their individual learning level—using daily practice and testing to master each topic before advancing to the next one. 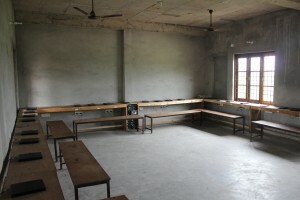 The platform runs on inexpensive tablets and does not require constant electricity or Internet or computer literacy among teachers. Auto-generated metrics allow teachers to target students most in need of attention in real time. The software modules can be easily integrated with local education standards, promoting smooth classroom integration. Given an environment where neither teachers nor parents expect children to do homework, this intervention drastically boosts practice. Pixatel has been able to develop such a powerful solution due to a strong interdisciplinary team consisting of technologists, educators, development economists from Columbia University and University of Pennsylvania as well as Research Associates from the Poverty Action Lab (J-PAL) South Asia. We are a featured project at Columbia’s Center for Development Economics and Policy. Teacher & Administrator feedback to Pixatel’s Learning Platform has been overwhelmingly positive. Teachers also particularly excited that the intervention enables more effective use of classroom time and reduces their workload. Teachers have to spend less time on developing practice problems and grading. The platform also makes it easier to manage a classroom with very diverse ability levels, which is amongst the most difficult problems teachers face. In an increasingly connected and competitive world, the nations that enable their citizenry to acheive their fullest potential will be the most successful on a global scale. Citizens with access to education, technology, and competitive skills will be more successful in becoming innovative thinkers, solving national problems, and growing their country’s GDP. High levels of Citizen Empowerment are a fundamental sign of nations that can work collaboratively to solve internal challenges facing their society and contribute to global discourse on issues facing our planet.